New In : Simpson’s Pool Table! 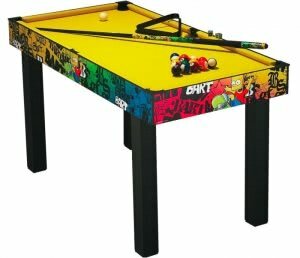 At 4.5ft this table is more aimed at the younger player (or the young at heart) and provides a perfect introduction to the wonderful world of pool tables for the younger player with its cool graffiti look and yellow simpsons-esque cloth. And at 4.5ft its perfect for slotting into kids bedrooms. 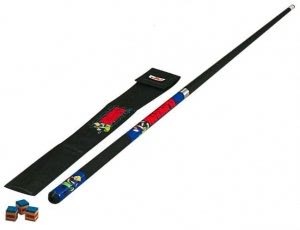 The table comes complete with everything you need to get playing, 2 cues, a set of pool balls, chalk, triangle and set-up tools, however for an extra £20 (selectable on the product page) you can grab yourself the 48″ Trickster two piece pool cue set, to Bart up your cue as well! 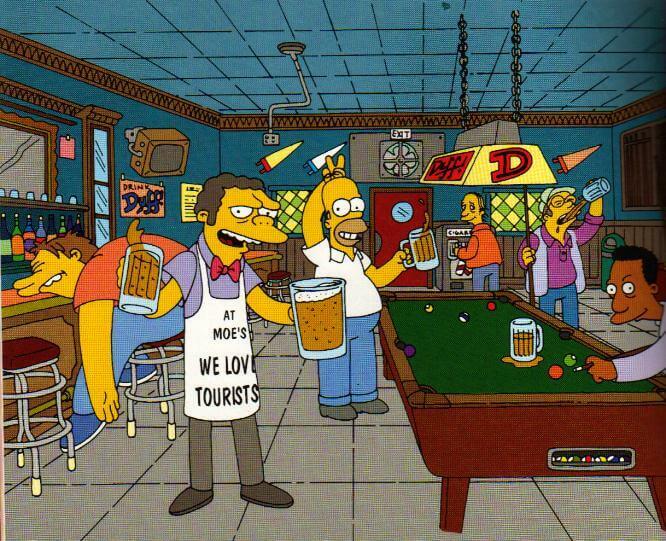 So we may not be able to bring all the joy of Moe’s tavern to your home (actually you might not really want that, what with all the dank and all), but we can Bart up your kid’s pool table! As always if you have any questions about the Simpson’s pool table or any of our other great range of home pool tables just give one of our specialist advisers a call on 0800 612 8180.